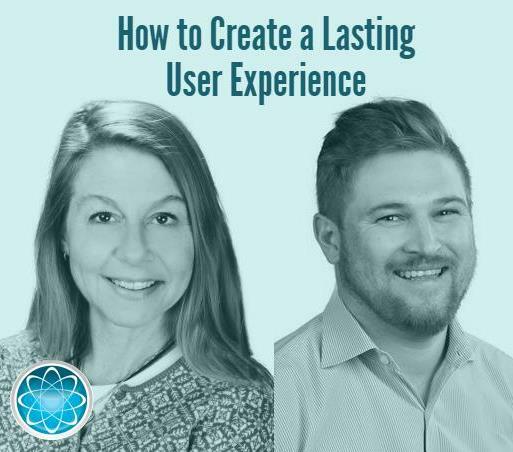 Webinar: How to Improve User Experience on Your Website Learn how to improve user experience on your website to build trust with prospects and generate more leads in our monthly marketing webinar. As online users, we have become accustomed to instant gratification. Your website users are no different—they want a site that is easy to navigate, loads quickly, and addresses their concerns up front. The five crucial components of a killer landing page. If you prefer to listen to the podcast, you can download it directly from iTunes or use the audio player below.